A superb storage solution for essentially any style of room, the Woburn 4 + 3 Chest offers a wealth of space for storing all manners of possessions. 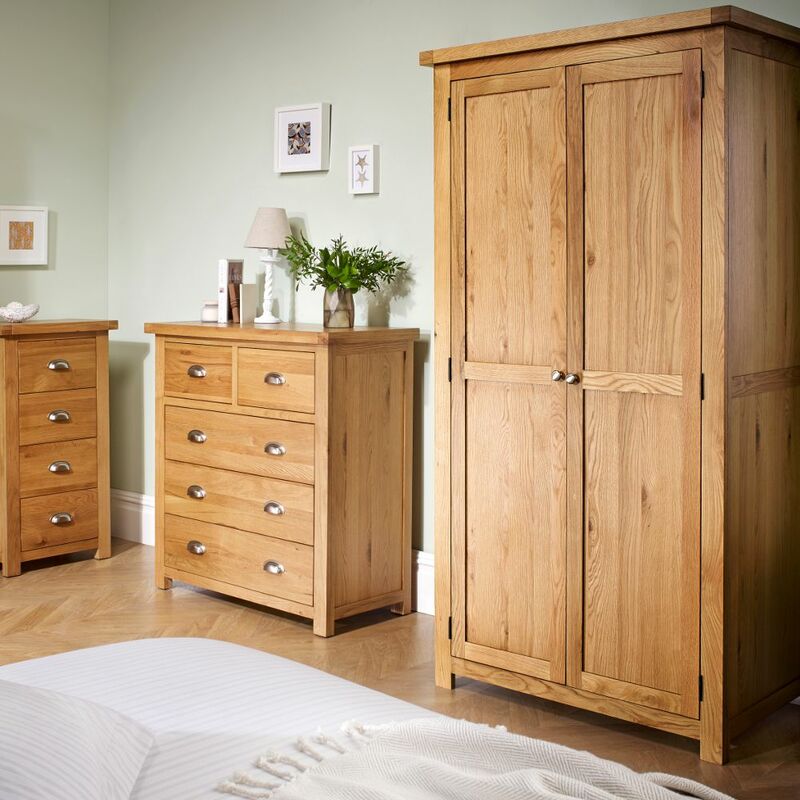 Whether it's placed in the bedroom, the living room or even the dining room, the Woburn 4 + 3 Chest is fit to host anything from items of clothing to crockery. 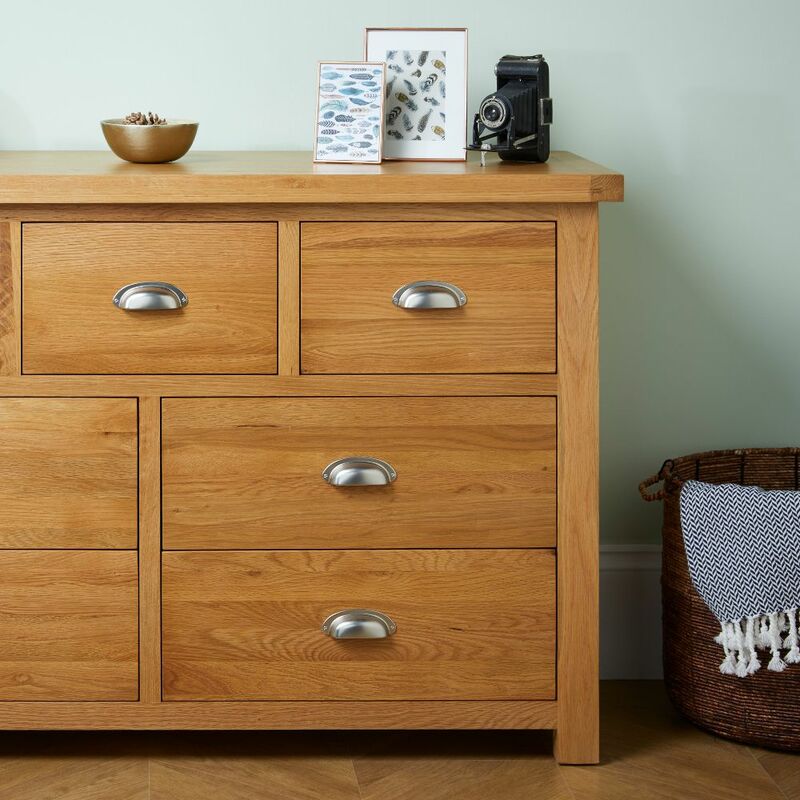 Thanks to the four large drawers situated along the base and the three compact drawers above them, the Woburn 4 + 3 Chest provides ample storage space. Each separate drawer is able to house a great amount of weight, ensuring that the Woburn 4 + 3 Chest can be perfectly used in an array of practical needs. Crafted from and lovingly finished with solid oak, the Woburn 4 + 3 Chest is delightful not just in functionality but to the eye as well. Excellent suited to traditionally decorated rooms and homes, the rustic aesthetic of the Woburn 4 + 3 Chest is complimented by the relatively modern cup handles. 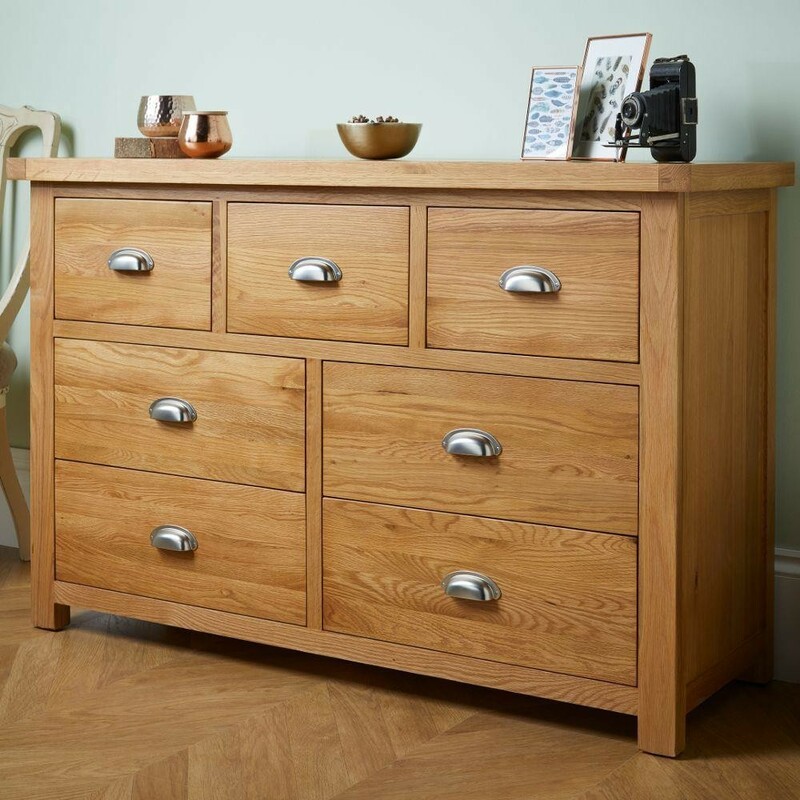 Due to its tight design and use of only the finest available solid oak, the Woburn 4 + 3 Chest has been built to an impeccable level of quality that puts a focus on durability. Also created with convenience in mind, the Woburn 4 + 3 Chest arrives fully assembled. 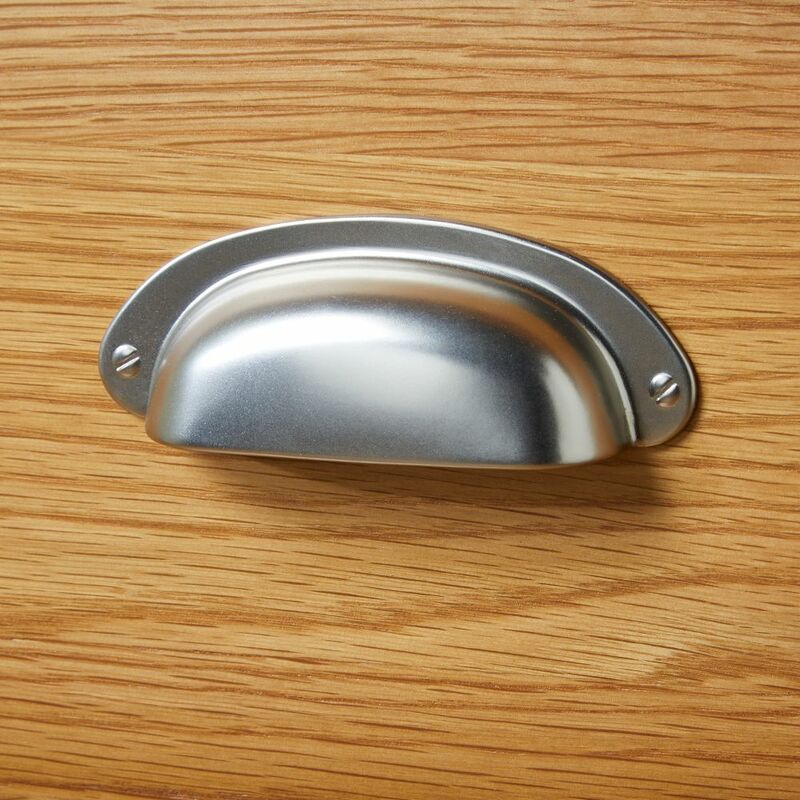 The product is part of the The product is part of the Woburn Oak Wooden Bedroom Furniture Collection.